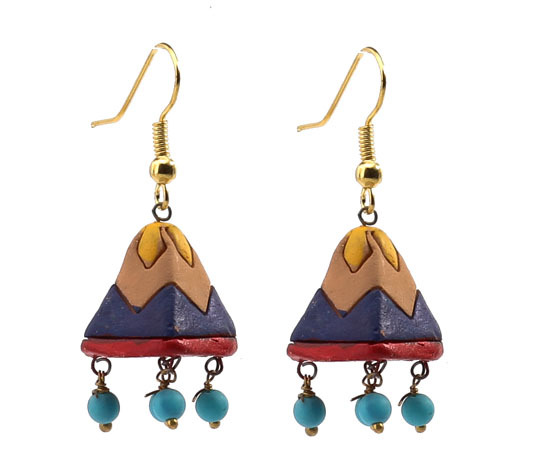 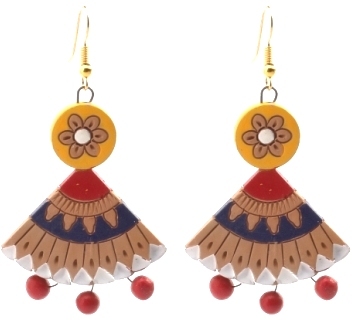 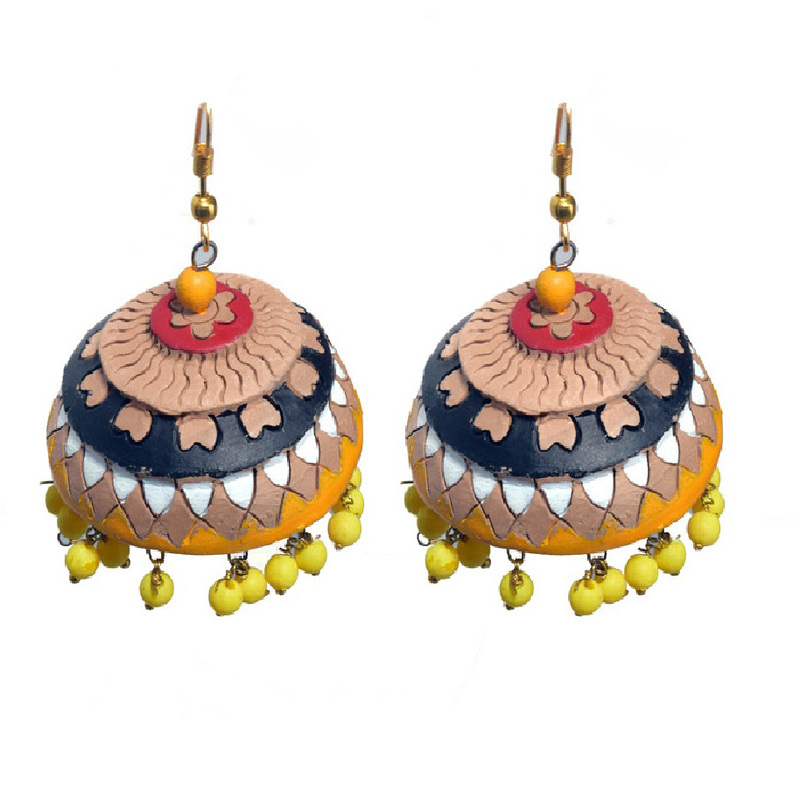 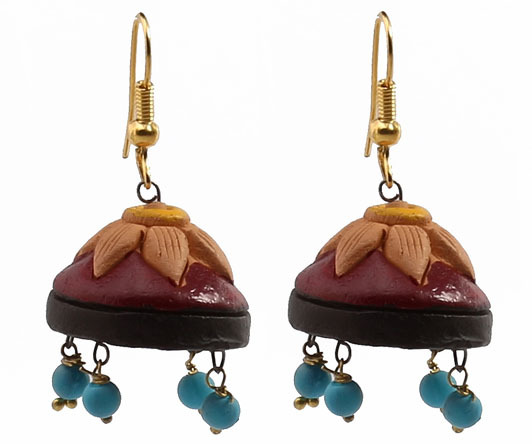 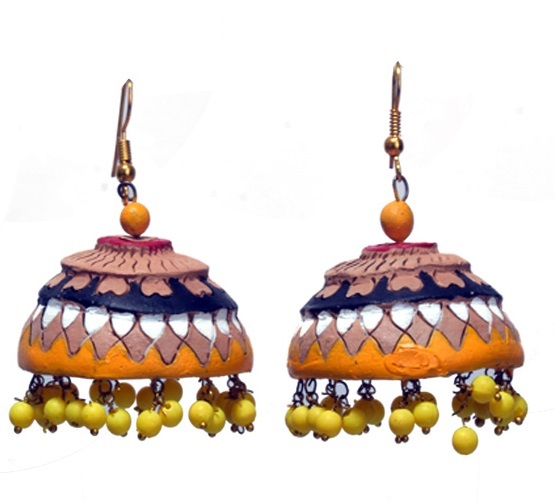 About Product : A beautiful handmade and hand painted terracotta Jhumka will make a style statement for your dress. 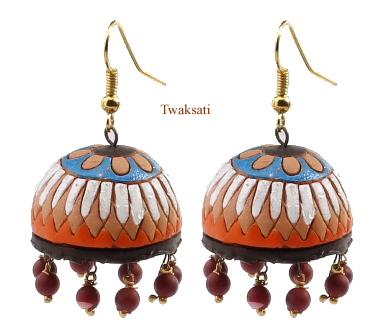 This is made in West Bengal by women artisans. 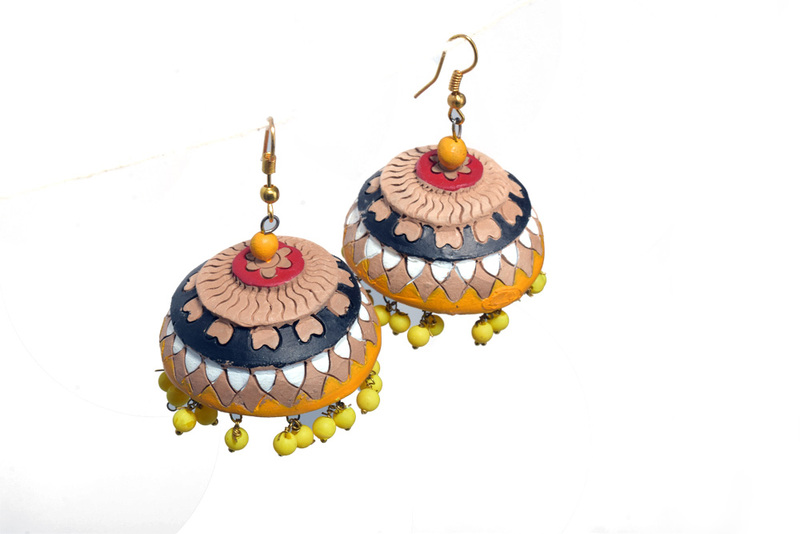 An intricate design in a burnt earth set it apart.